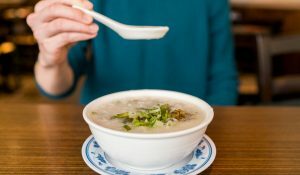 Each of Chinatown’s three Four Seasons offer up a uniquely individual dining experience, courtesy of different menus. 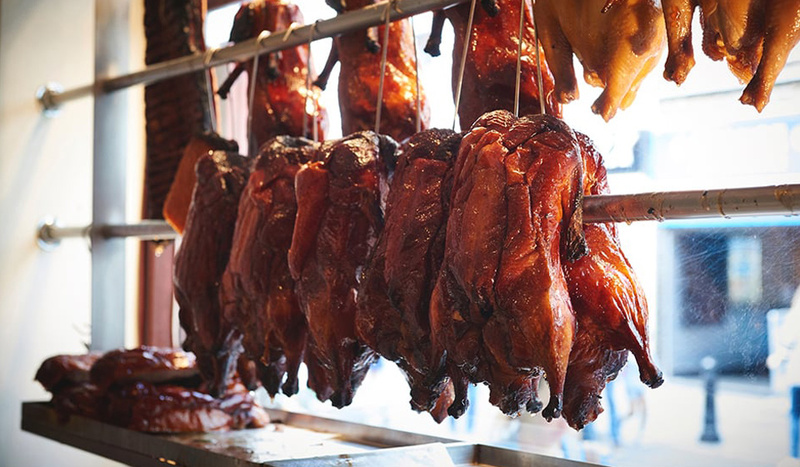 Gerrard Street‘s infamous for its spectacular duck and BBQ meats, whilst Little Four Seasons next door serves up sensationally flavourful hot pots. 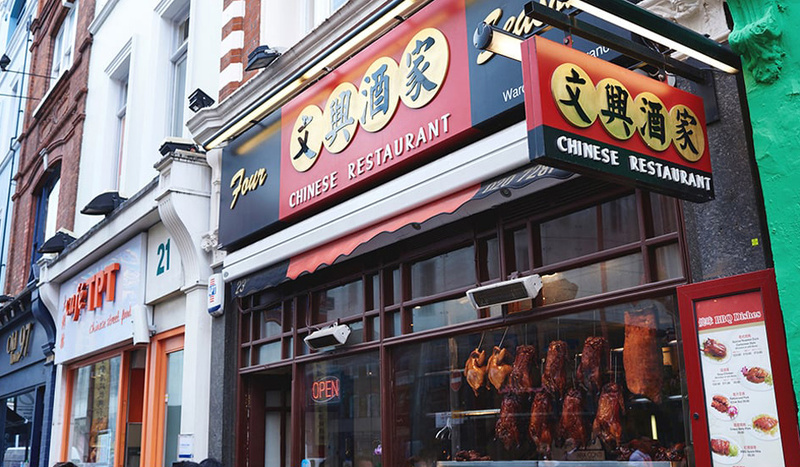 Wardour Street’s Four Seasons presents a little bit of everything – those finger-licking BBQ meats, steaming hot pots and a wealth of your favourite classics like Stir-Fried Kung Pao Chicken and Deep Fried Crispy Shredded Beef with Chili. 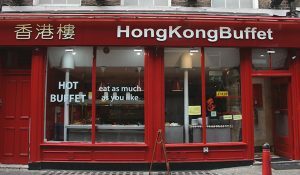 Buzzy, yet low key and fuss free, their Four Seasons Wardour Street outpost also presents a witty take on traditional Cantonese and Sichuanese dishes, showcasing a specials menu comprising of tasty tapas-style smaller plates (Chapas, anyone?). 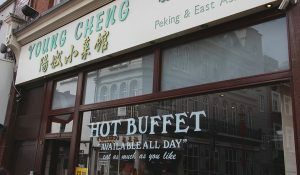 From fiery, pleasing Fish Slices Slow-Cooked Sichuan Style with Hot Spices to Lamb Brisket with a power-punching Spicy Wine Sauce. 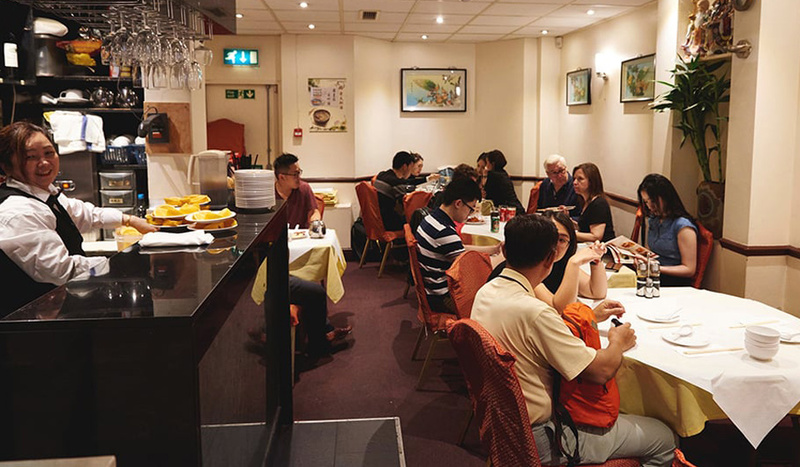 At Four Seasons on Wardour Street they sure love their Sichuan – think heat, heat, heat! Their gold-star hero dish? Jumbo Fried Golden King Prawns in Salted Egg Sauce. Bouncy, flaky, unadulterated deliciousness and a long-standing best seller.